Even though spring is drawing to a close, it’s not too late to spruce up your home in preparation for the long, hot summer months. 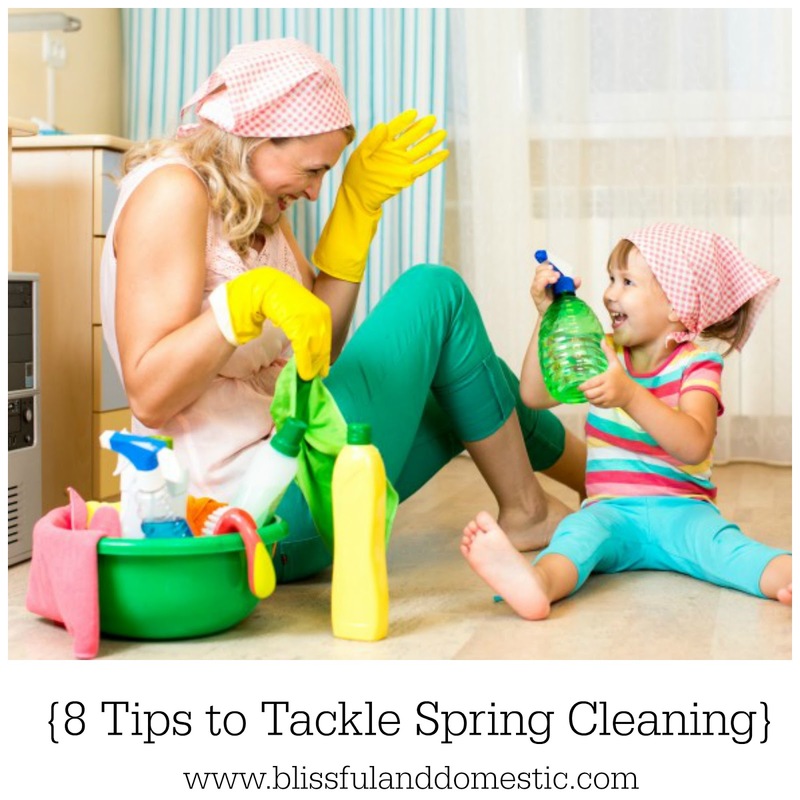 Spring cleaning doesn’t have to be a monstrous task as long as you pace yourself and follow a few simple cleaning tips. Start fresh: Make your way around the house clearing off surfaces and only putting back what you really love. Budget your time: Be realistic about the time you have available and choose a space to clean that you can fully complete within that time frame. Clean from top to bottom: Save time by cleaning from the top of the room to the bottom and from one side to the other to avoid cleaning the same area twice. Make a ‘Cleaning Caddy’: Put together a bucket or caddy containing all of your essential spring cleaning tools. Simply grab and go when you have a couple minutes or more to clean. Use the right tools: We recommend having an extendable duster, all-purpose cleaner, squeegee, scrub brushes, a lint roller, garbage bags, and a caddy to store your supplies in. Checklists are key: Map out a plan ahead of time – checklists are a great tool to keep you focused and help you work quickly. Let the fresh air in! : At the first sign of a warm sunny day, open all the windows for a few hours and let as much of that wonderful fresh air indoors as possible to clear out the stuffiness. Record your progress: Take a picture, set a timer for 5 minutes and work on a small, visible area of your home. When the timer goes off, take another picture. You’ll be amazed at the difference five minutes can make! Follow these 8 easy tips and spring cleaning will be a breeze! If you think these tips are helpful, share this infographic with your friends too! this came at the perfect time! I summer clean since we get so few tolerable days for springtime here, I like to take full advantage of them, lol! thanks!